So 7×7 had a hysterical review of drinking at Clooney’s. 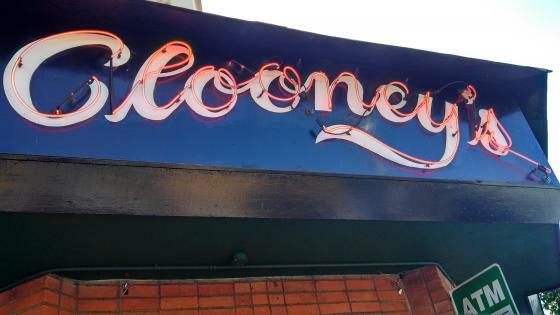 You can read the whole thing here: http://www.7×7.com/music-nightlife/weeknighter-clooneys but my favorite quote, “Local drunks and weirdos sat around the horseshoe-shaped bar staring at the TV . ..”. So true, so true!